He later formed a team with his brother Steve and DOP friend Ben Cannell and they produced a number of music videos which were shown on MTV. 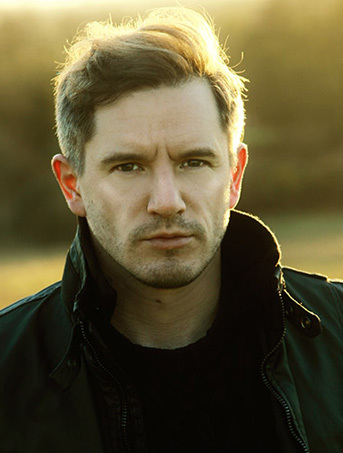 His love of thrillers like Heat, Chaser and Oldboy led Martin to make a feature film and he co-wrote, Co produced and acted in ‘Art of Darkness’ which had its premiere in Leicester Square and is now a multi award winning film with world wide distribution. He then wrote and directed a web series called ‘Retaliation’ inspired by Bladerunner and the new synthwave movement comprising of super stylish visuals with an electronic score. The first episode won best film at the Oregon Film Festival. He is equally at home on the camera shooting anything from live events to music videos, writing, editing, directing and acting. The medium of film offers him unlimited creative opportunities. He has collaborated with Silvertip on many projects, with the goal to push the boundaries of style and substance. He also enjoys the creative atmosphere that Director Geoff provides. He is currently writing a new feature film and working on his web series.